Anyone remember the infamous Planet Kensington? I know I do... and I've never even had the courage to grab a drink there. It was the last place I'd ever think to go for a pint or bite to eat, on par with the Jenny Cafe on Kensington Avenue just a few minutes away. These are places of intriguing yet humble legend in my mind. A little sketchy to go into, but in that really interesting and comforting way that only really worked in Kensington Market. Planet Kensington was an amazingly important landmark in the market, both to those who'd stop by for a drink, and for those (like me) who just loved to peek in as they strolled by. So it's with mixed emotions that I sat down in the newly renovated Freshwood Grill that now takes its place along Baldwin Street, tucked snuggly between a fish monger and a military shop. It could have gone either way for me really. 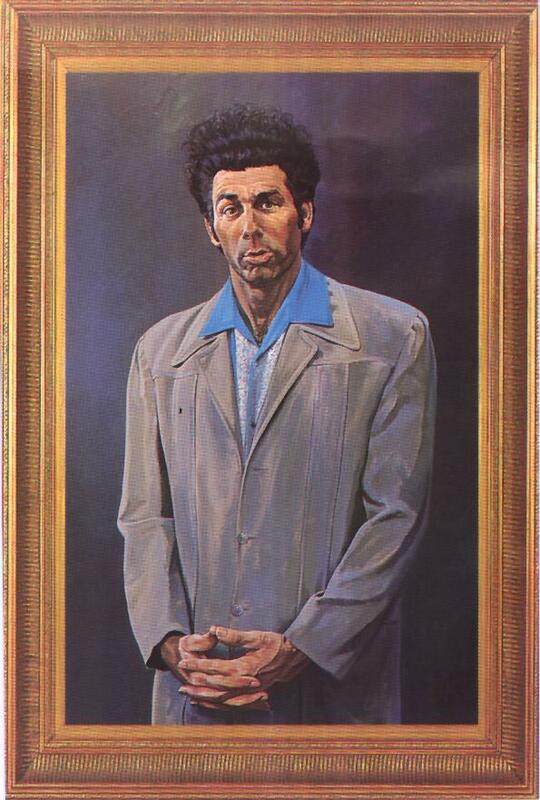 So was Kramer right? Is it actually the "wood that makes it good"?